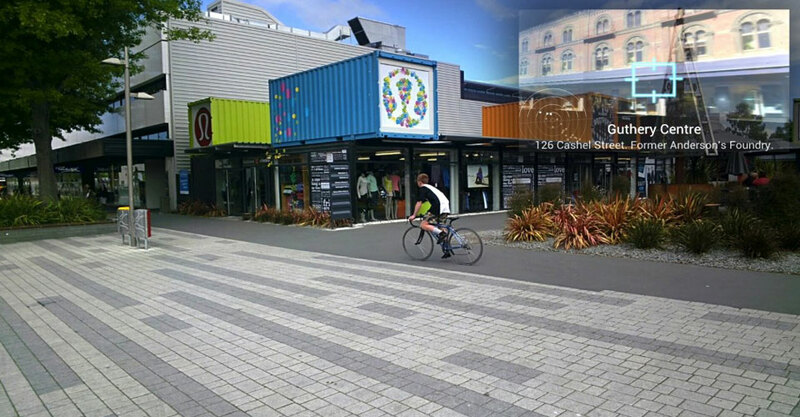 A Google Glass augmented reality view of central Christchurch, using HitLAB NZ's CityView AR software. 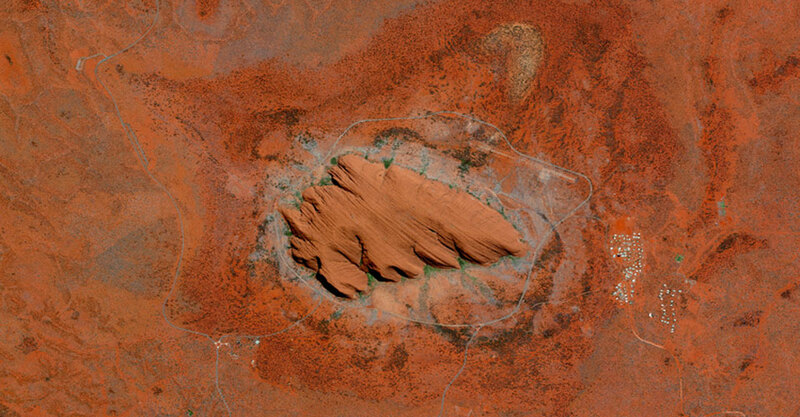 Uluru (Ayers Rock) seen from DigitalGlobe's WorldView-2 satellite. 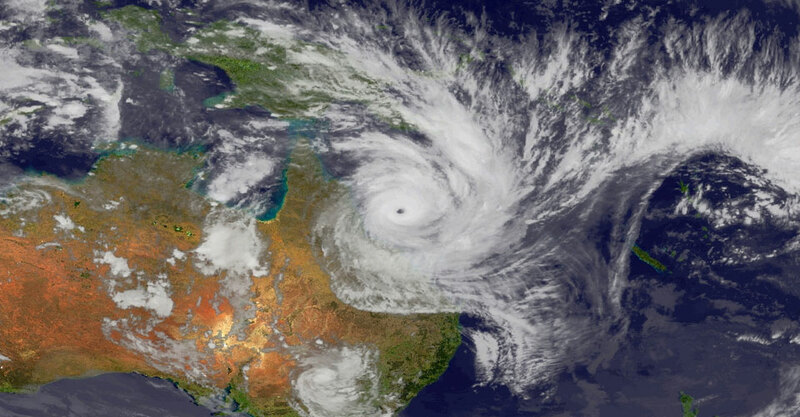 Cyclone Yasi hits Queensland on 3 February 2011 (Bureau of Meteorology). 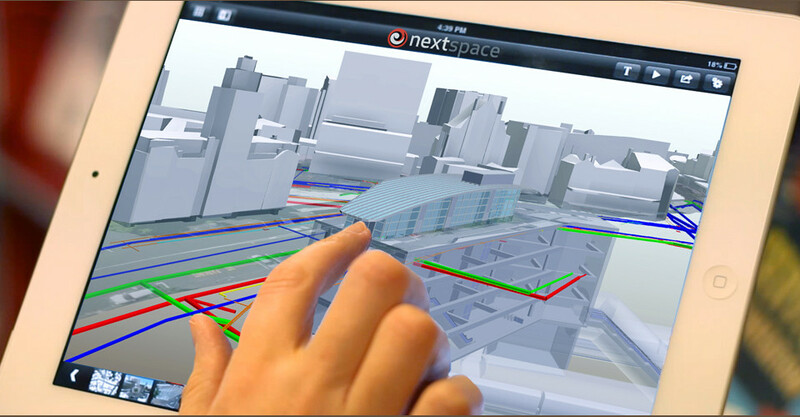 Virtual Australia and New Zealand (VANZ) is an ambitious long-term vision to gradually create a post-Google Earth ‘system of systems’ to monitor and simulate both countries’ environmental and social behaviours. Involving experts and groups from research, government, commerce and citizens/communities, this idea is accelerating as Australia and New Zealand’s contribution to the Global Earth Observation System of Systems (GEOSS) project that is being co-ordinated by the G8-supervised Group on Earth Observations (GEO) secretariat in Geneva. Check the first manifesto explaining the GEOSS vision here. Below is a diagram to indicate how the system of systems vision relates to and benefits different sectors of society and today’s major social and environmental challenges. 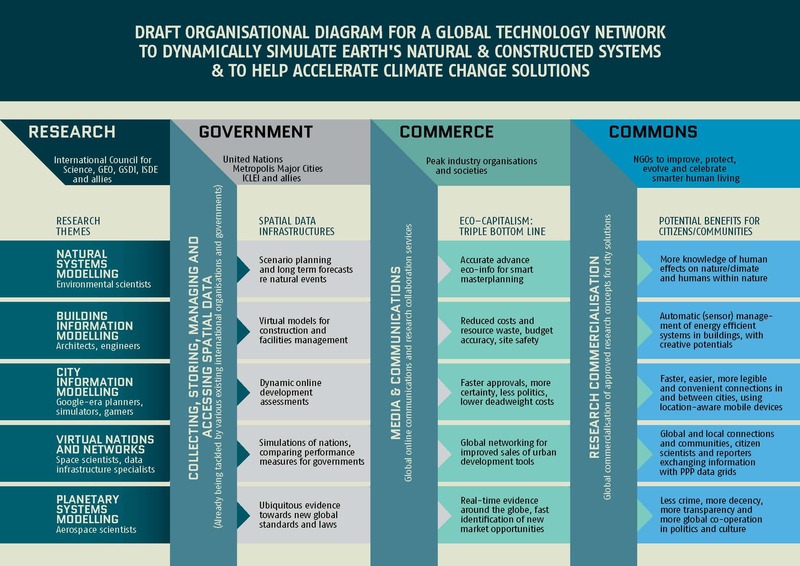 Inspired by British philosopher Sir Ebenezer Howard’s widely influential 1898-1901 concept diagrams for ‘Garden Cities of To-morrow’, this diagram is supported by leaders of GEO, the International Society for Digital Earth, the Global Spatial Data Infrastructure Association and other peak international science organisations. Relevant Australasian organisations agree that this diagram also applies to the Virtual ANZ vision. To interpret it correctly, begin with the left column headed Research and follow the arrows of each Research Theme across to the right to see potential goals or benefits relevant to (or deliverable by) the major participant sectors (listed across the top row). Each of the vertical bars represents a crucial ‘enabling’ system to help support the network.